Strong metal frame with temples with sultry cat-eye embelishment. 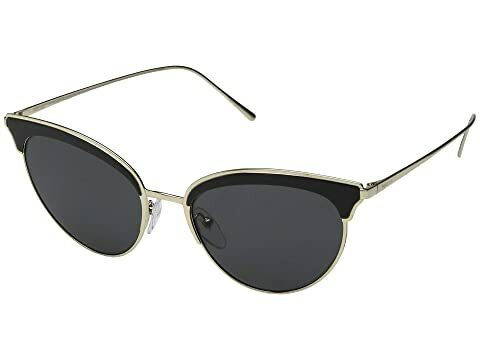 We can't currently find any similar items for the 0PR 60VS by Prada. Sorry!